Christmas is just around the corner and we’re getting into the festive spirit. Christmas films are on the TV, decorations are appearing everywhere and shopping centres are filling up as everyone frantically rushes to get gifts sorted. We’ve got a few Christmas Crackers for you here at Totally Wicked so feast your eyes on these offerings. We’ve got some awesome gift ideas for vapers and smokers, or simply treat yourself as the festivities begin. The beauty of having an internal e-liquid production facility is that we can introduce a brand new flavour in next to no time. While the idea of a Turkey dinner flavour was brandished around, our e-liquid team reined things back in and decided on a Gingerbread Latte flavour this year. This warming Red Label flavour is perfect for those cold winter nights. The flavour is strong but not too overpowering making it the ideal all day Christmas vape! Not convinced? Pop in to your local Totally Wicked store and try it out, we think you’ll love it. We’ve specially selected 3 kits for our festive bundle offers, The Red Active, Pipe X and Red arc Slim. The Active is shock resistant and water resistant… The perfect gift for clumsy vapers who are always dropping their e-cig. They will even be able to play their favourite Christmas songs thanks to the Active’s built-in wireless speaker! What will you do with the five extra bottles… Keep for yourself, or are you feeling generous? 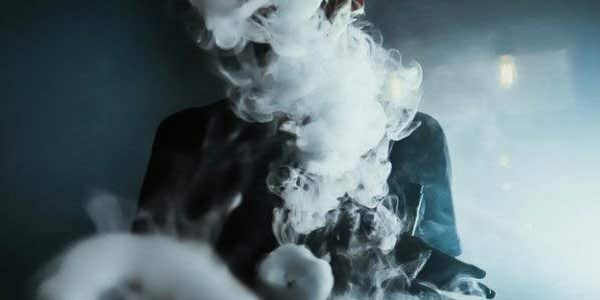 Here’s one for the distinguished vaper. Who could you picture with their slippers on, glass of scotch in one hand and the Pipe-X in the other? This kit is certainly something a bit different but it vapes incredibly. with 5 extra bottles of e-liquid, somebody’s going to be vaping in style this Christmas! The Red finish on the arc Slim has got Christmas written all over it! Not only does this kit look great, it’s very simple to use. This makes it the perfect festive treat for a smoker, not only putting a smile on their face as they open it up but helping them to ditch the cigarettes as we enter 2019! The Skope S and Skope P are two of Totally Wicked’s latest kits and are perfect for helping smokers seamlessly switch to vaping. In the run up to Christmas, both kits include 3 bottles of e-liquid at selected Totally Wicked stores. 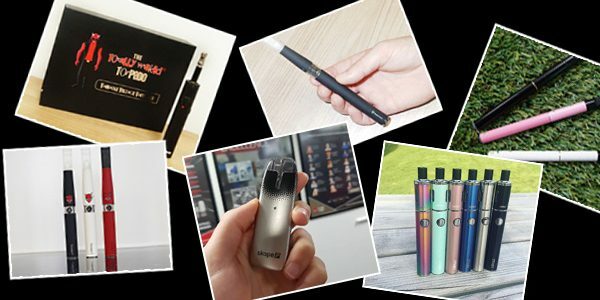 This is an ideal start up to set new vapers off on their journey so make a loved one’s 2019 extra special by helping them ditch the cigarettes with the help of one of these kits!